The last known location of Olivia Ambrose’s phone, and perhaps Ambrose herself, was near the intersection of Corey Street and Walford Way in Charlestown, according to the police report filed in the arrest of Victor Pena. 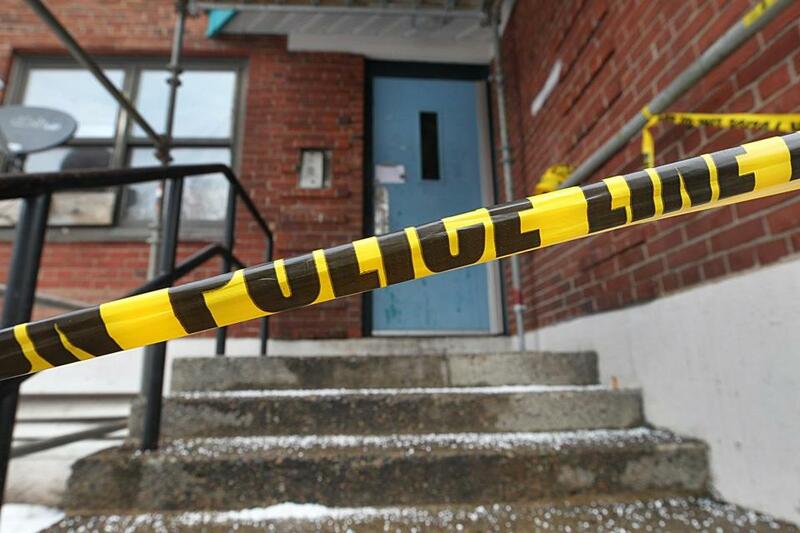 Technology played a major part in helping Boston police track down Olivia Ambrose. It wasn’t some exotic computer program lurking inside a CSI-type laboratory, but a commonplace feature many consumers have learned to master on their own smartphones — location tracking. Unable to reach her after a Saturday night visit to a Boston bar, Ambrose’s sister used a common iPhone feature that lets people find the location of their friends or family members. 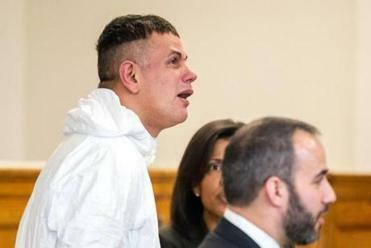 The app told her sister that the last known location of Ambrose’s phone, and perhaps Ambrose herself, was near the intersection of Corey Road and Walford Way in Charlestown, according to the police report filed in the arrest of Victor Pena. By itself, this clue wasn’t enough to locate Ambrose, and it would be another two days before police were able to enter Pena’s apartment Tuesday afternoon and free Ambrose. In the intervening time, Pena allegedly had seized Ambrose’s phone, preventing her from contacting anyone and keeping the phone itself from relaying additional information about her whereabouts. Security camera footage captured Ambrose leaving an MBTA station with an unidentified male. Police canvassed the Charlestown neighborhood, and two occupants of the Bunker Hill housing complex pointed them to Pena’s apartment. The episode is a reminder that location tracking was first added to mobile phones to help people in peril. In the early days of cellphones, calls to the 911 emergency system did not identify addresses as landline phones did. So in 1996, the Federal Communications Commission ordered wireless phone companies to install systems that located cellphones making a 911 call. First, phone makers used the triangulation of radio signals from cell towers. Then came built-in GPS chips for greater accuracy. Phones can even calculate location using the signals of nearby Wi-Fi routers. Beyond helping people in need, the new technology proved a boon to phone makers, carriers, and other businesses. By the mid-2000s, phones had navigation apps with turn-by-turn driving instructions. The makers of smartphone software — Apple for the iPhone and Google for Android — began scooping up our location data, for use in selling advertisements or providing local news and weather reports. Even the apps we install routinely track our whereabouts. This nonstop monitoring has sometimes been put to questionable use. Earlier this month, the online tech news site Motherboard reported that wireless carriers T-Mobile, Sprint, and AT&T have been selling access to their customers’ location data, and that some of it was being purchased by car salesmen, bail bondsmen, and bounty hunters. And The New York Times reported last year that some apps track a phone’s location as frequently as 14,000 times per day, even when the app isn’t being used.